Spring is right around the corner, and one way to improve your home without having to go outside is to update your kitchen. Who Says You Have To Break The Bank To Liven Up Your Kitchen? Whoever said you have to drop $20,000 to bring your kitchen back to life never did their homework. 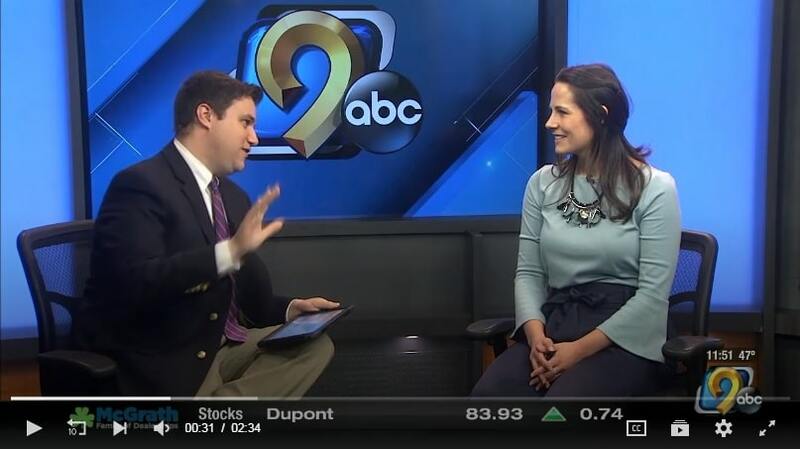 Our very own Amber Horton was interviewed on KCRG, discussing the best kitchen trends of 2018. While subway tile is a bit overdone, it remains very popular. Customers are now asking for different sizes, colors and texture; not necessarily the standard 2×4 subway tile. Kitchen cabinets are more than just central storage for kitchen. They are a kitchen’s chief design statement and dominant décor. 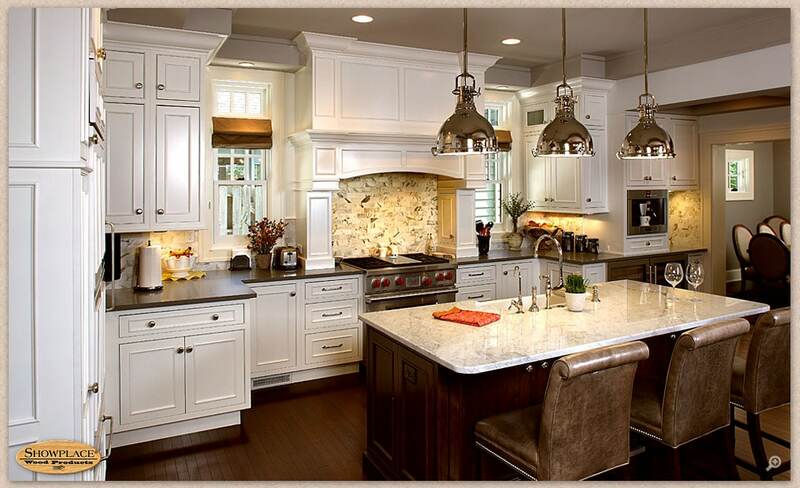 Vibrant cabinets bring a kitchen to life, give it great mood and bright atmosphere. 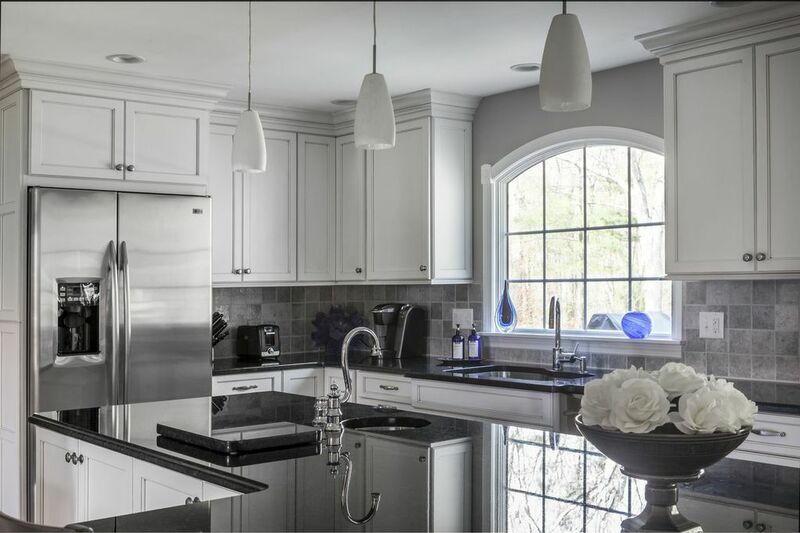 As a homeowner stares at the centerpiece of their kitchen and the crossroad of the busiest room in the house, many are stumped by one of the most perplexing and important questions of any kitchen remodel. What surface would work best for my countertop?